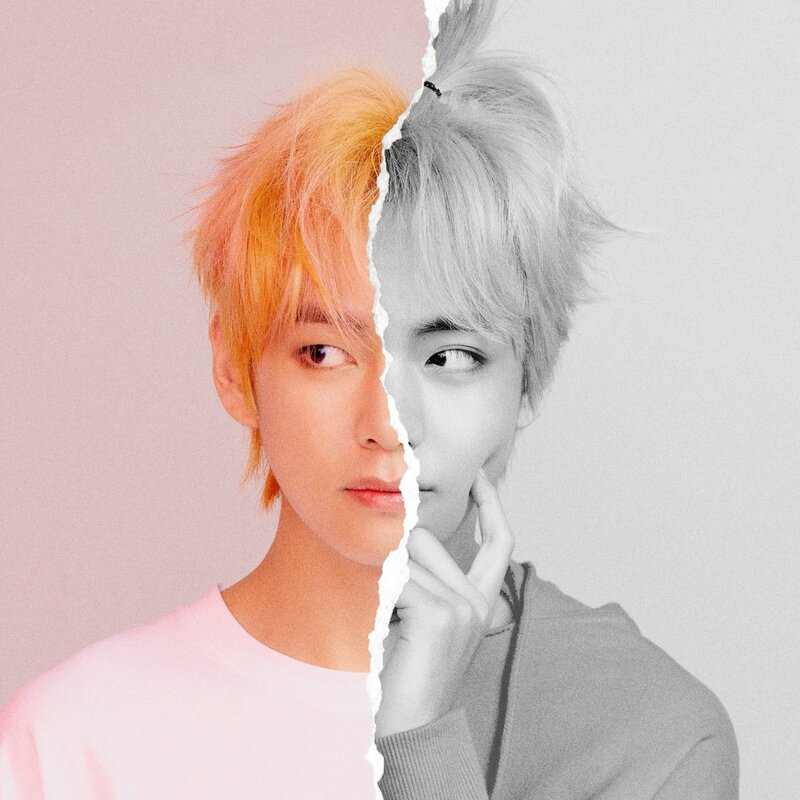 LOVE_YOURSELF 結 'Answer' Concept चित्र एल version. . HD Wallpaper and background images in the वी (बी टी एस )#A club for Kim Taehyung a.k.a V, the vocalist of BTS! club tagged: photo.